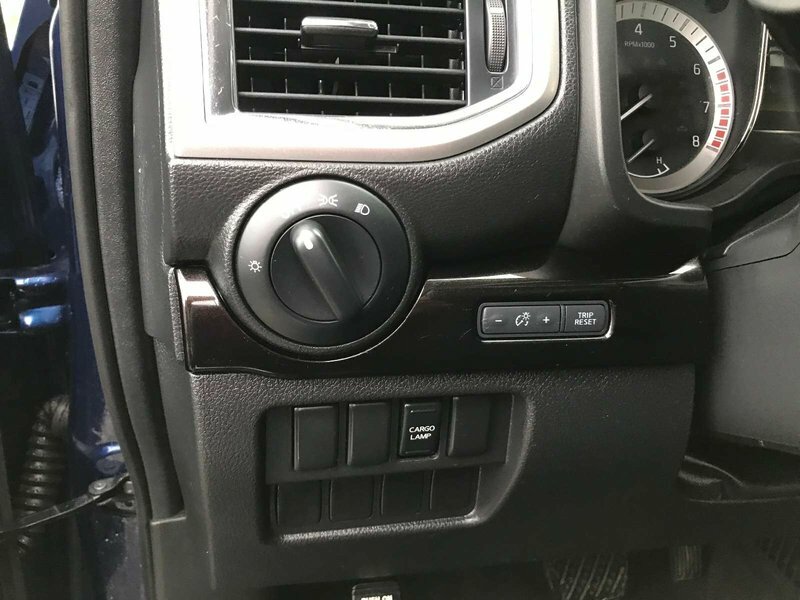 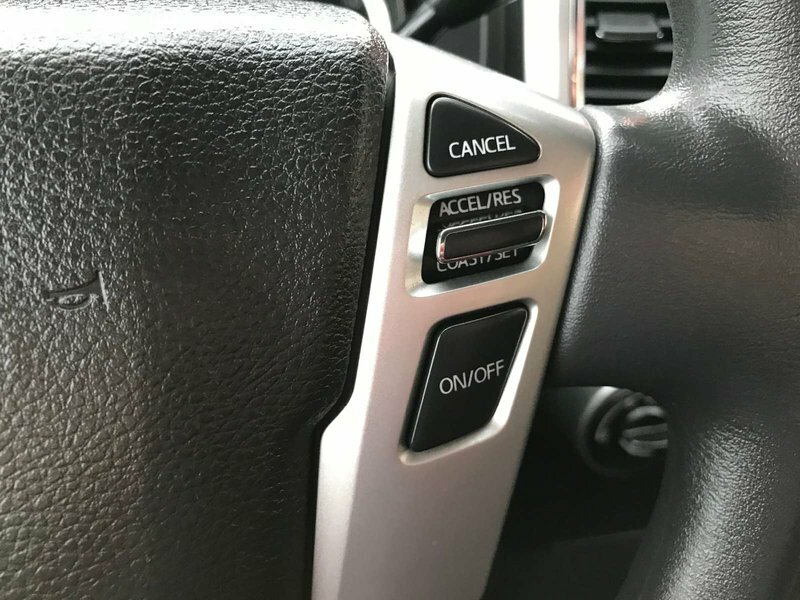 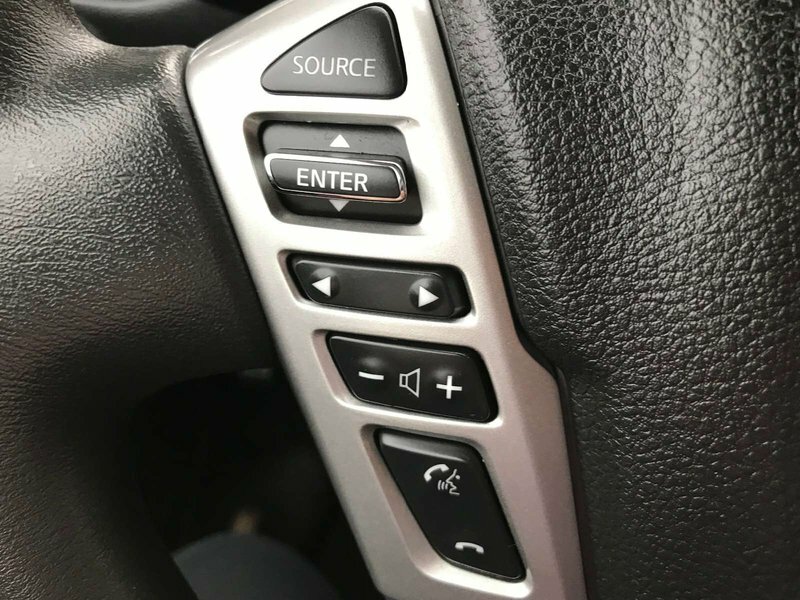 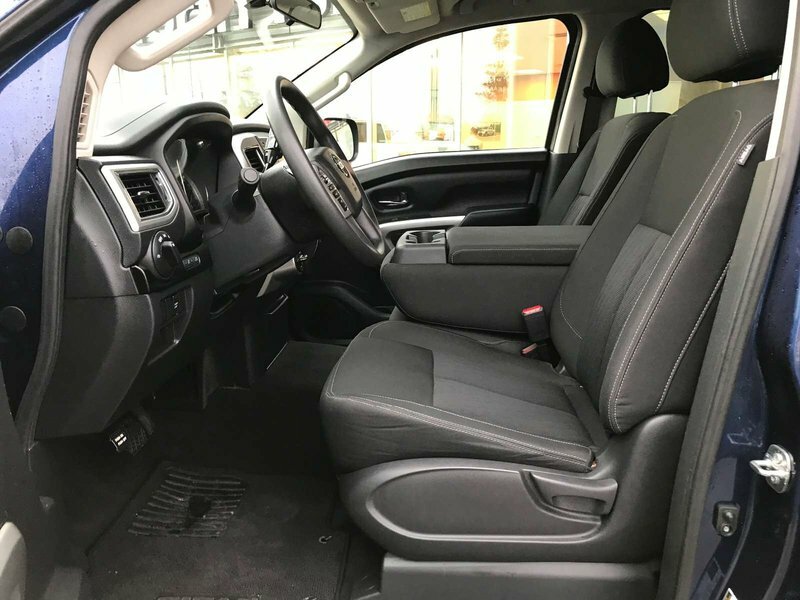 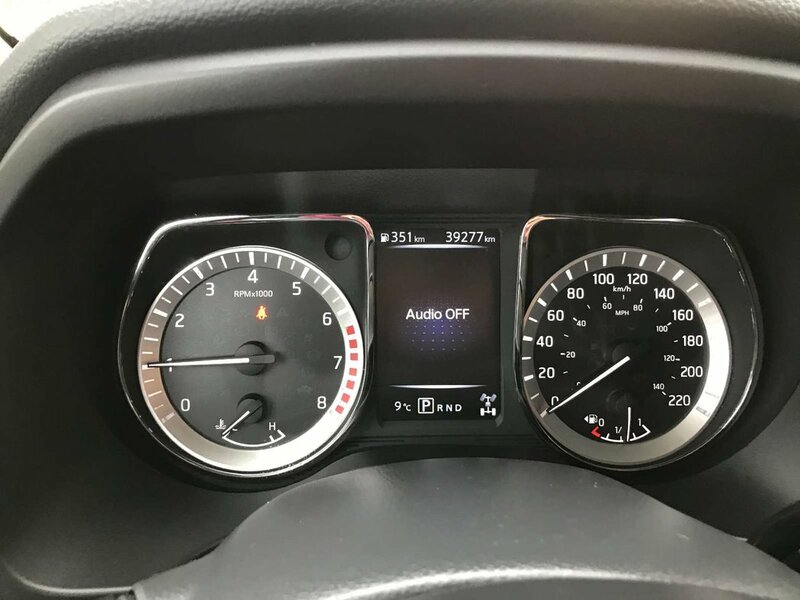 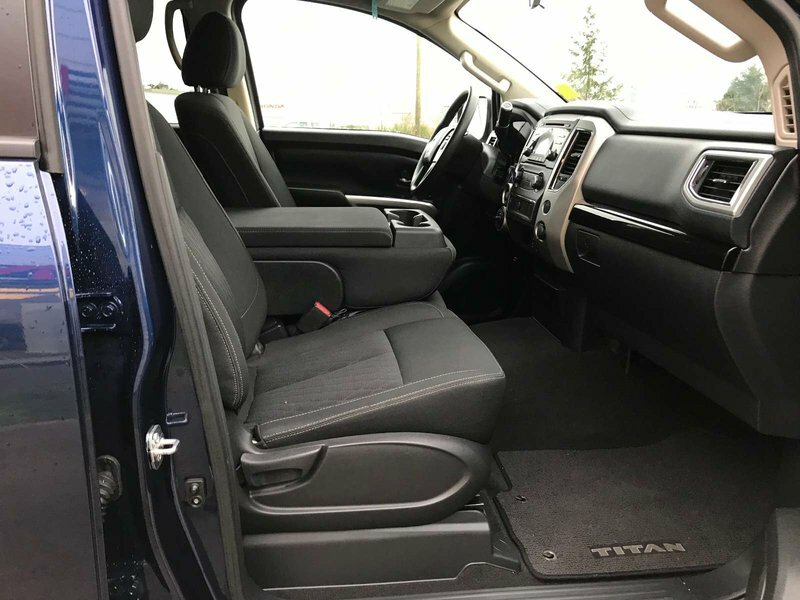 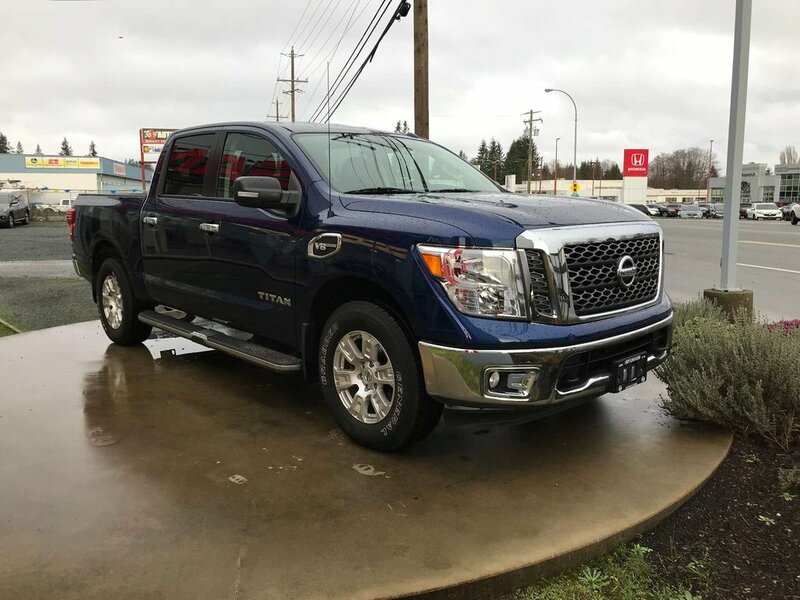 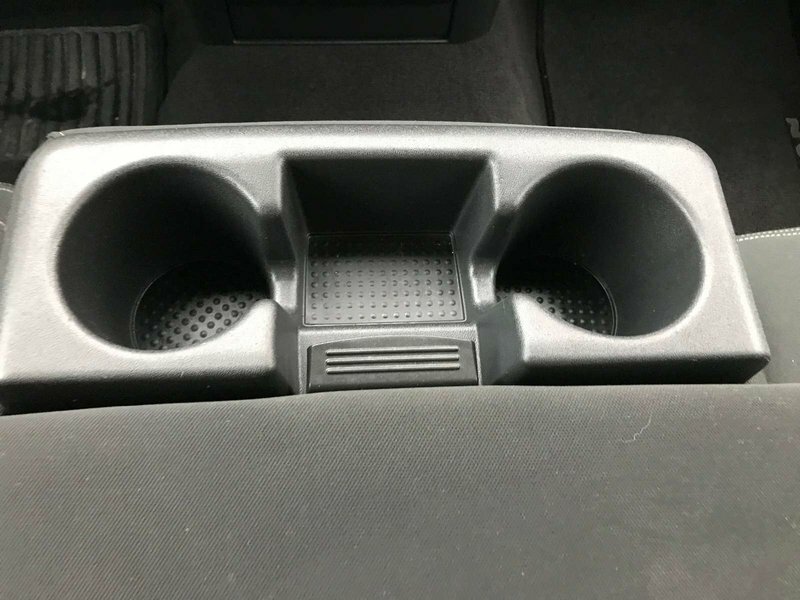 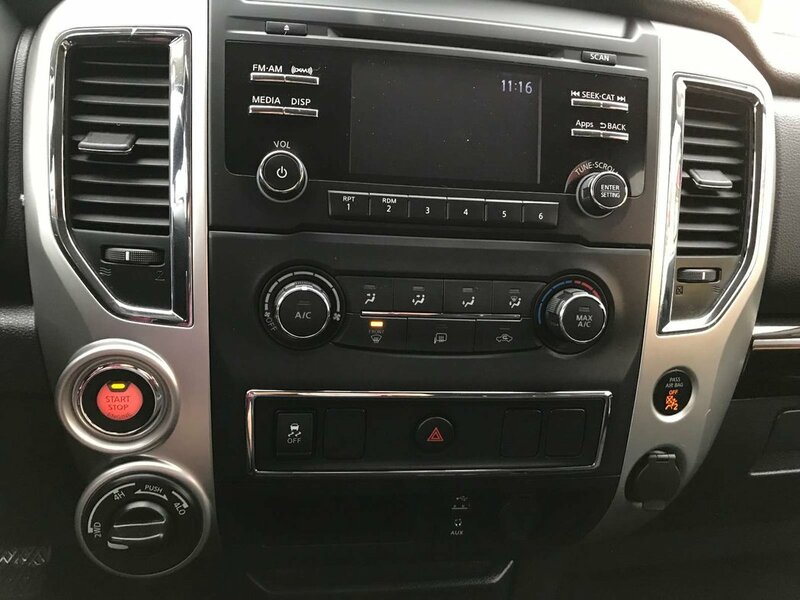 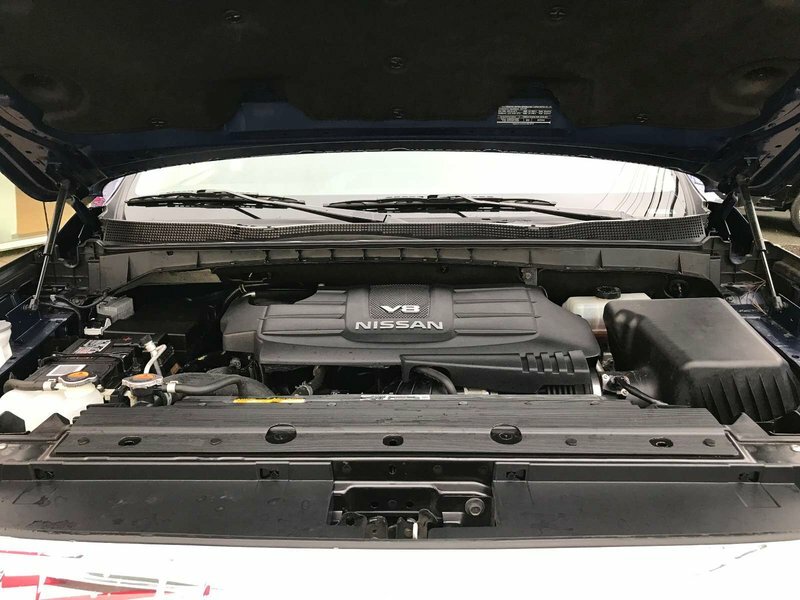 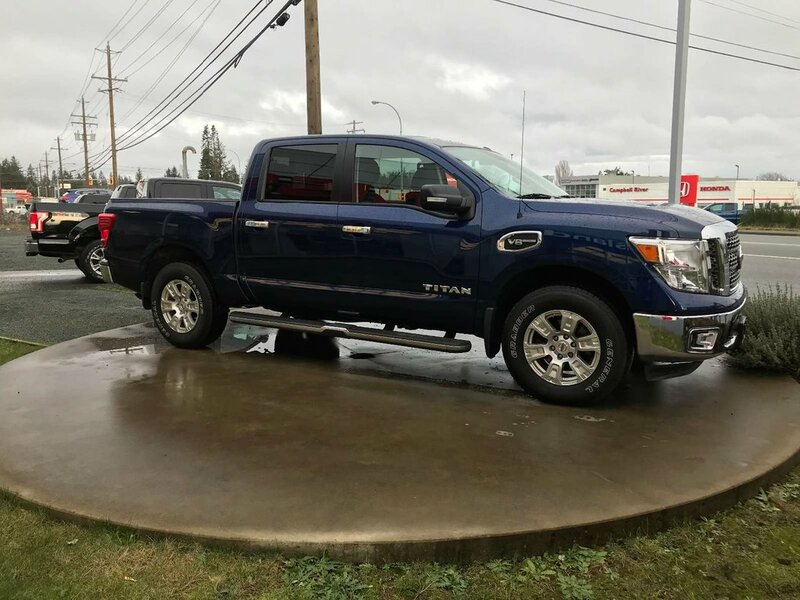 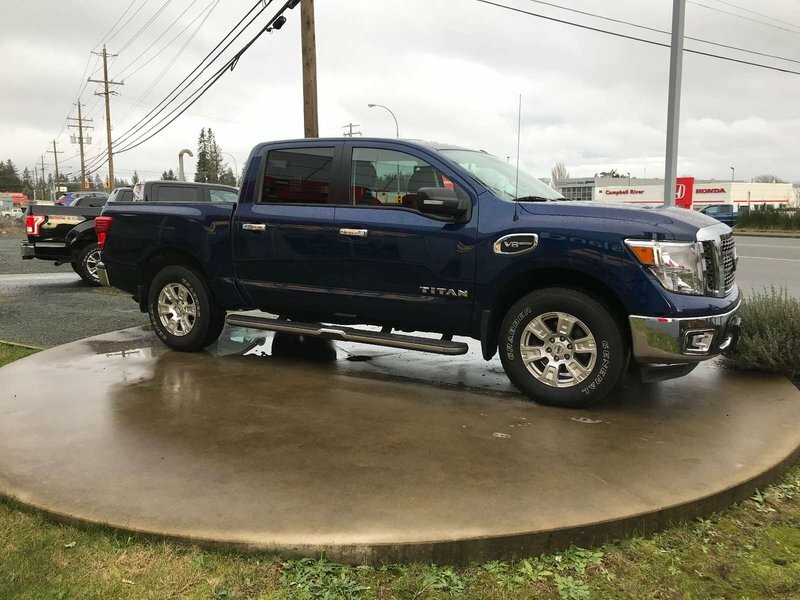 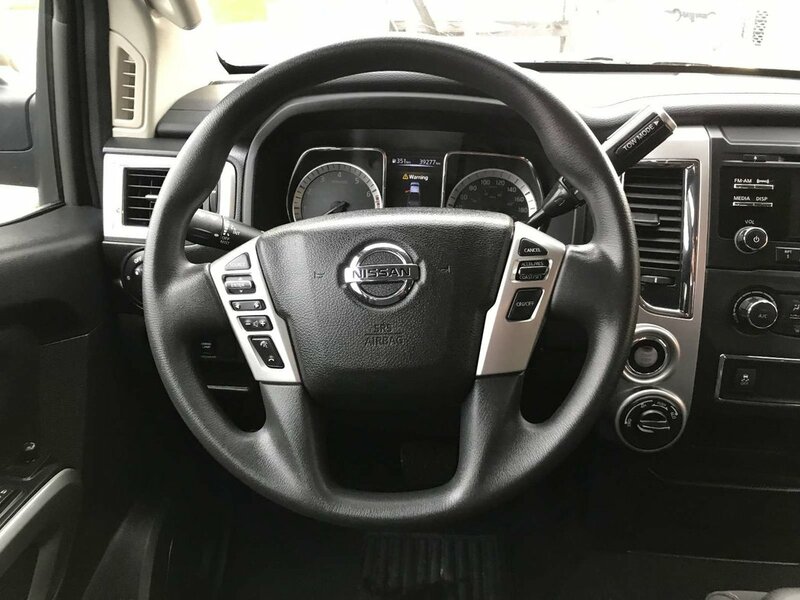 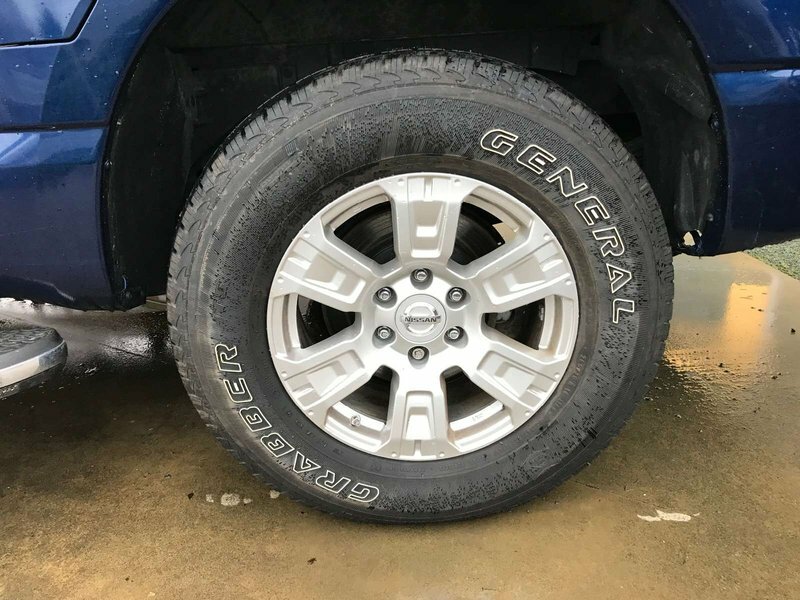 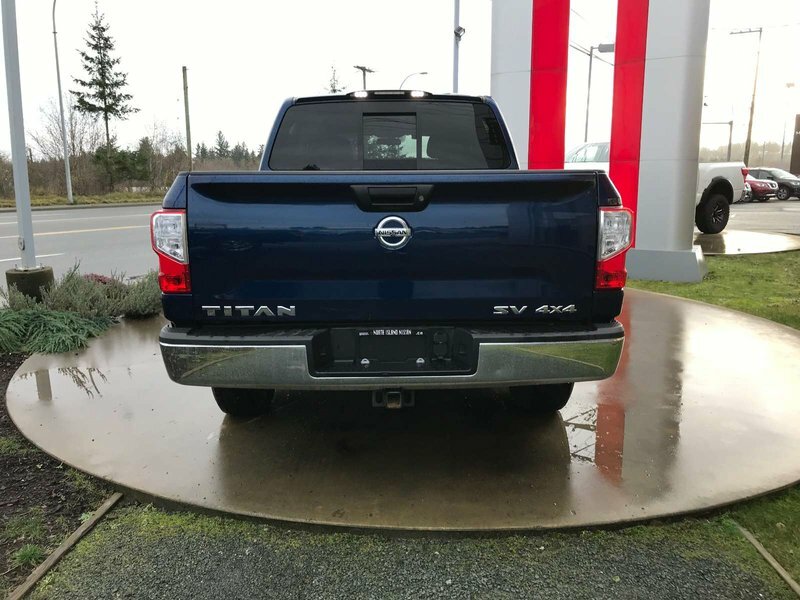 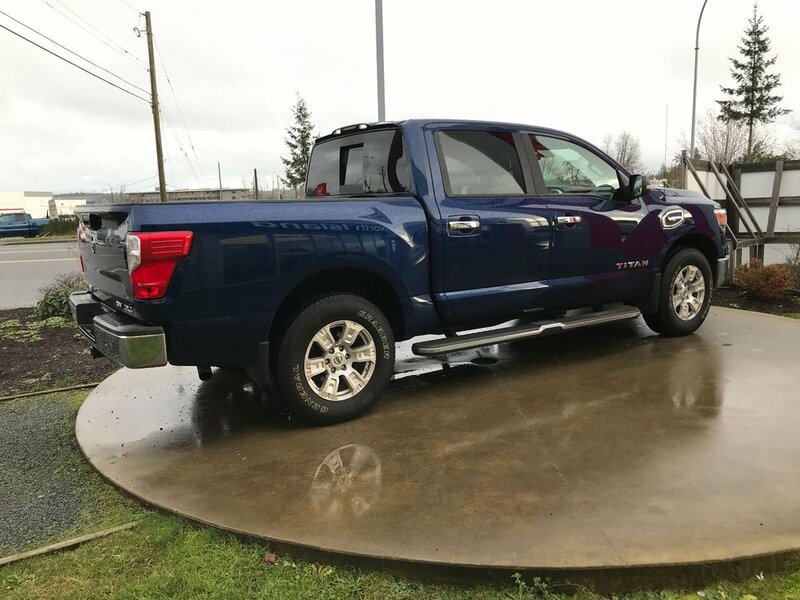 This 2017 Nissan Titan SV is a one owner local lease return! 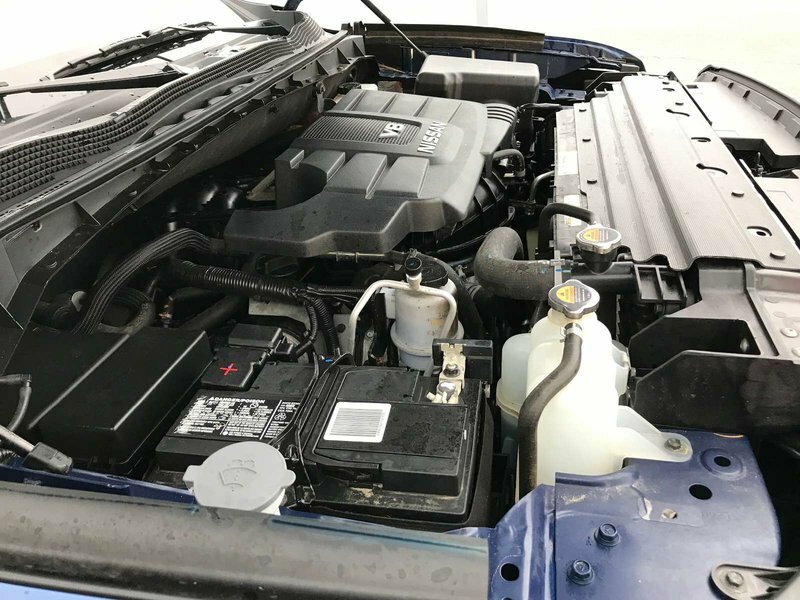 Bought and serviced with us - no accidents as well! 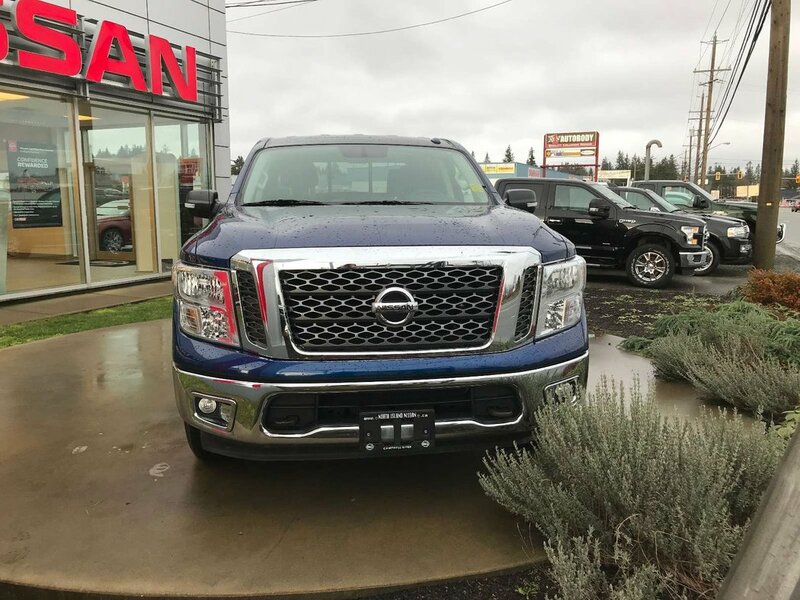 You get a 5.6L producing 390hp, and this powerful V8 can tow over 9000lbs! 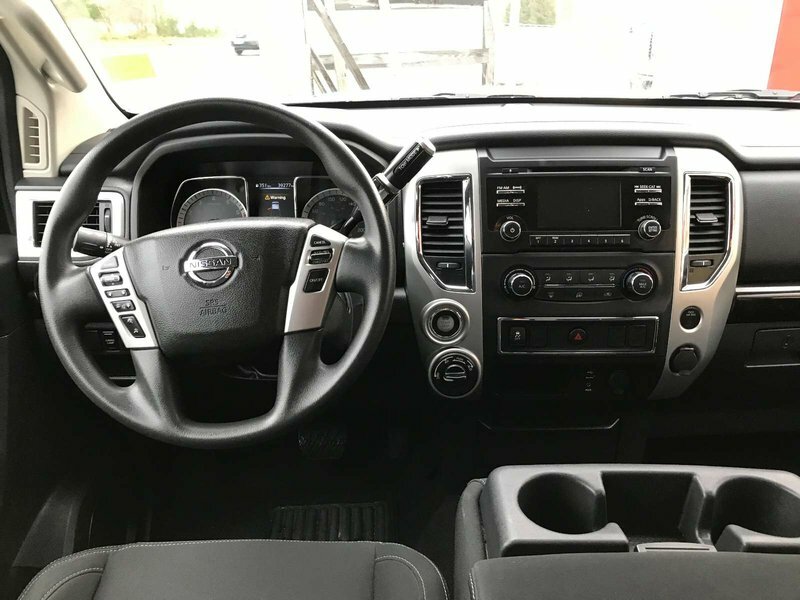 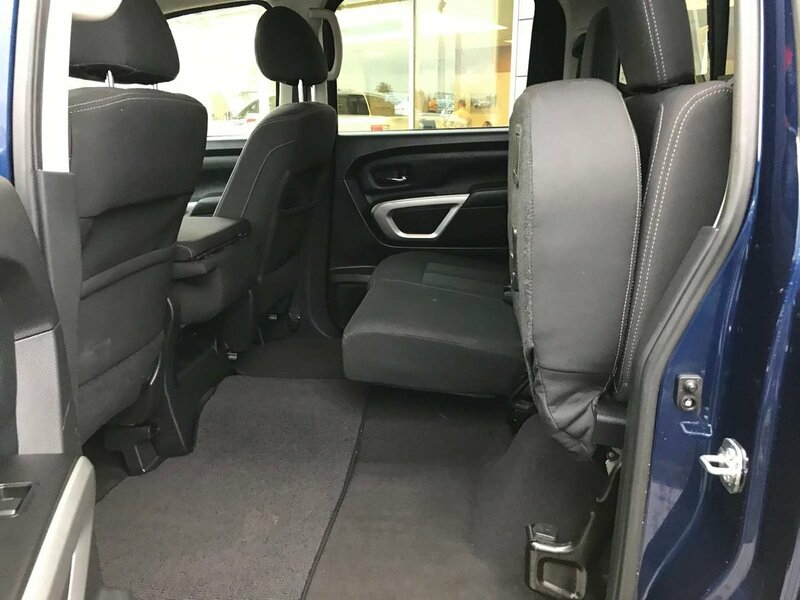 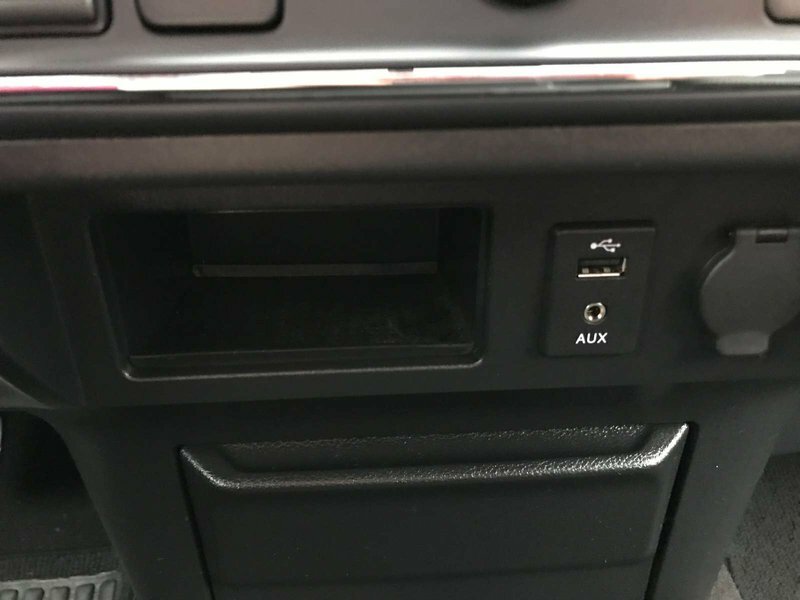 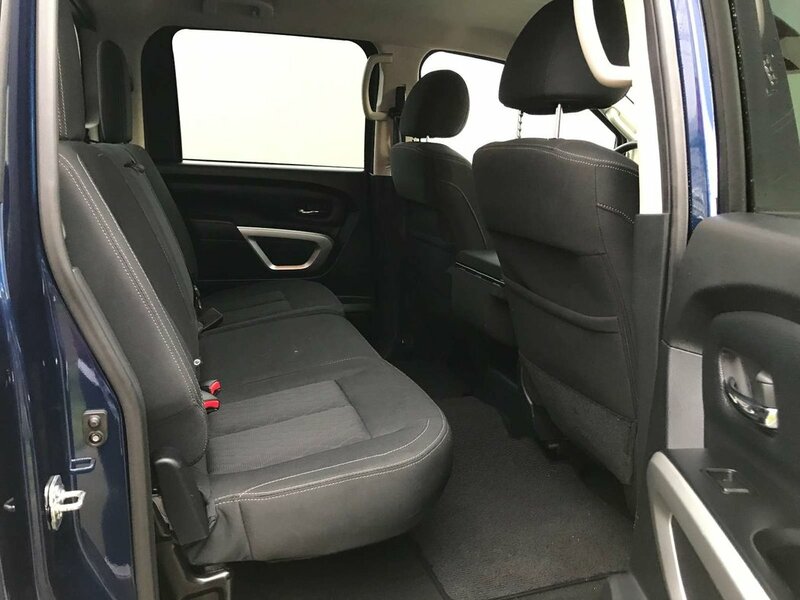 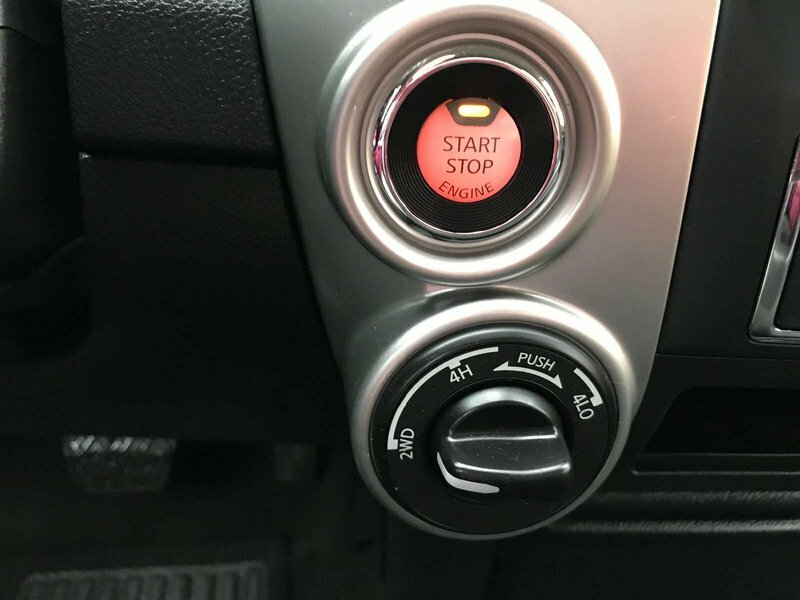 Seating for 6, Bluetooth, alloy rims, running boards, and many more features make this a great buy! 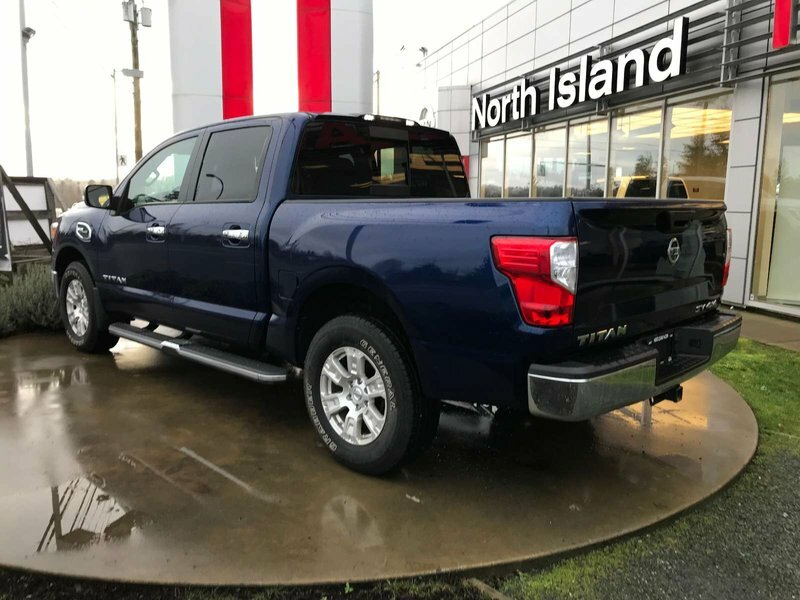 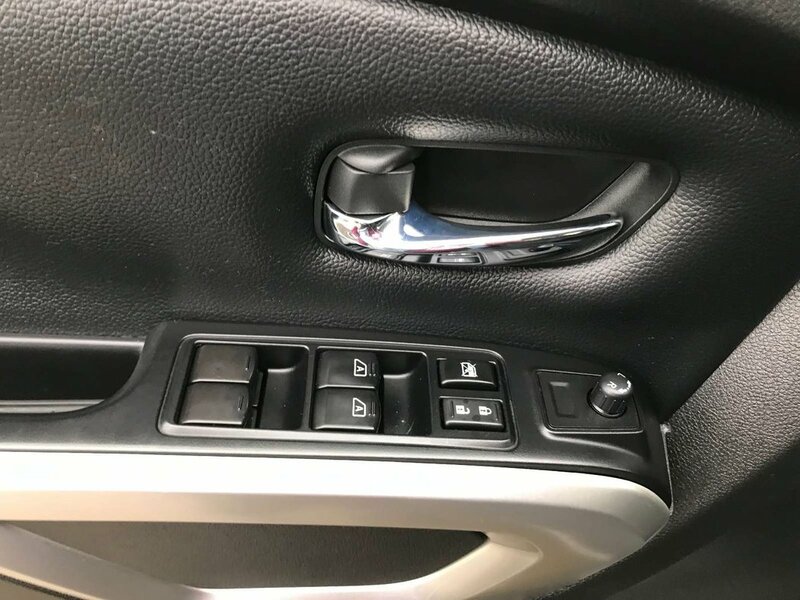 Lots of factory warranty remaining too! 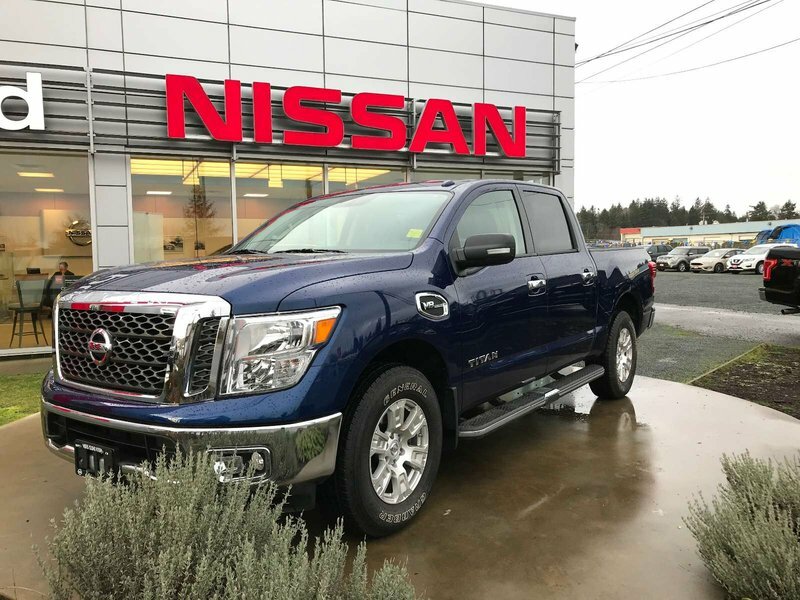 Call one of our sales consultants today for a no obligation test drive, 250-287-7272!